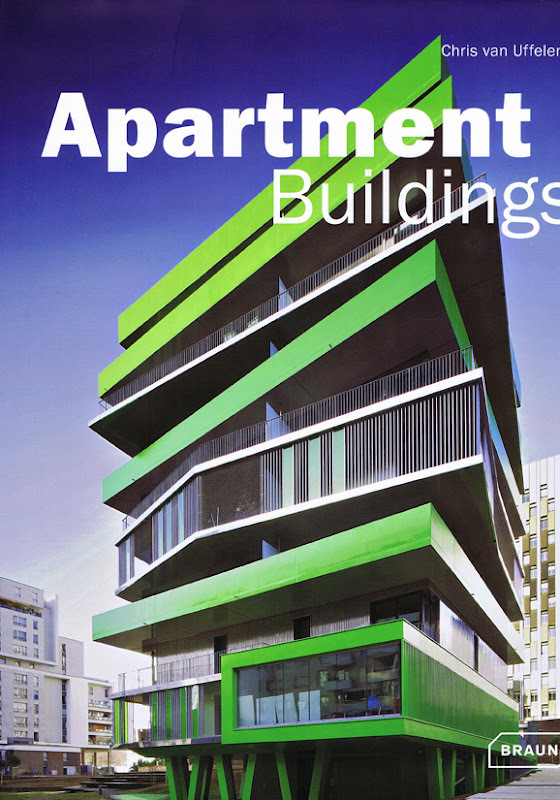 SOMOS ARQUITECTOS PUBLICATIONS: APARTMENT BUILDINGS: BRAUN PUBLISHING. GERMANY. 123 SOCIAL HOUSING VALLECAS 51. APARTMENT BUILDINGS: BRAUN PUBLISHING. GERMANY. 123 SOCIAL HOUSING VALLECAS 51. SOMOS.arquitectos published in the book APARTMENT BUILDINGS, Braun Publishing, Berlin, Germany. 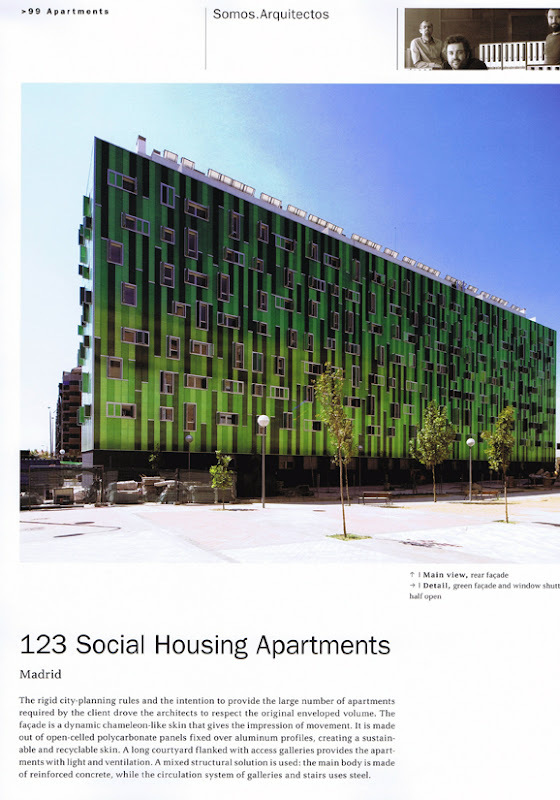 Our project 123 social housing in Vallecas 51 has been selected.